Metrico+ is a new world. A living world of infographics, driven by the player’s input. All the bar charts, line diagrams and pie charts react to what the player is doing. One bar diagram might grow for every step players walk to the left, while another could decline with every jump players make. One will have to explore Metrico+ and carefully analyze every move to see how it affects the world, and whether it will get one further. This mechanic is called “Input Morphing” and it makes players think about actions they normally wouldn’t think about. 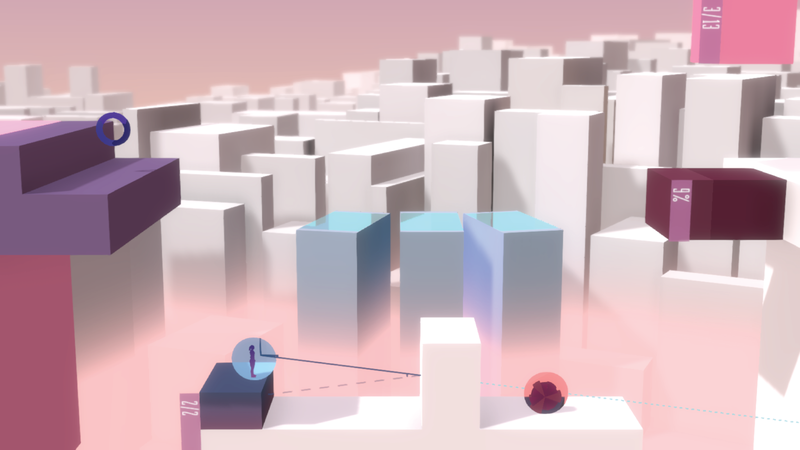 Metrico+ is nominated for the Creative Gaming Award in the category “most creative game”.